While Ensign already makes a huge impact on the bottom line for companies with our On-Screen Take-Off and Estimating Software, to increase efficiency and save time and money, we’re always looking to the future to see how else we can help our clients and improve what we do. One of those possibilities is in combining our already highly-useful software with Building Information Modelling (BIM) to create a flexible and instantly visual tender to knock your estimates out of the park! 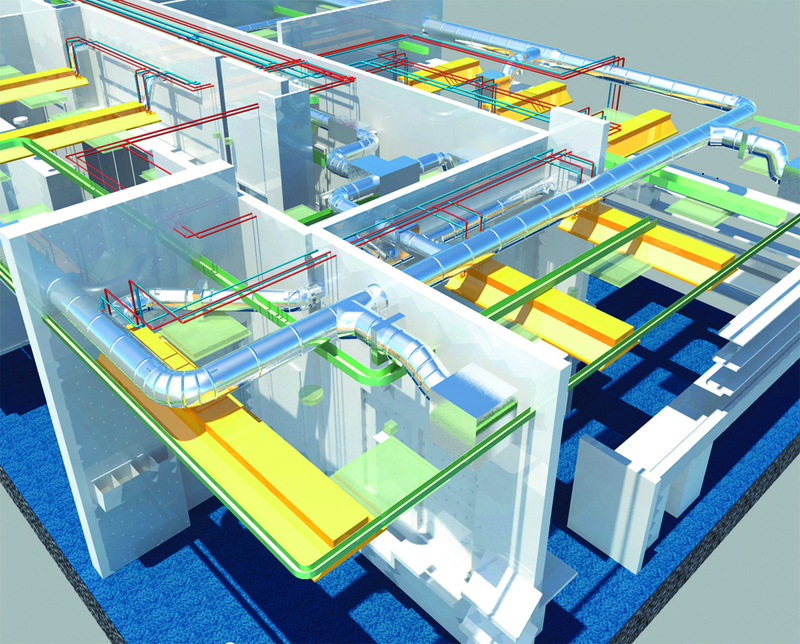 So what is BIM, and how does it work? Well, traditionally, building design was done with 2D plans and technical drawings, which could make it difficult to visualise exactly what a building was going to look like and how each part of it might impact on the rest. BIM, on the other hand, will actually show your proposed building in not just 3D, but in five dimensions! Now, while that may sound like we’ve hired Doctor Who and gone into the realms of science fiction, the way BIM works is to show the model of your building in 3D, but also to take into account time as the fourth dimension and cost as the fifth dimension, which allows you to see, not only every aspect of the building in incredible detail, but also to calculate costs and how long the build will take, and show you instantly how any proposed changes affect your bottom line, your subcontractor costs and your scheduling. Like Ensign’s Estimating Software, BIM can include attributes of each object in the building for cost estimates, but go even further and tell you if that paint colour you picked for Boardroom A will really look good with the light coming in the windows and if it will match the carpet, as well as instantly making correct and accurate amendments to dependent objects if you change one item in a room. 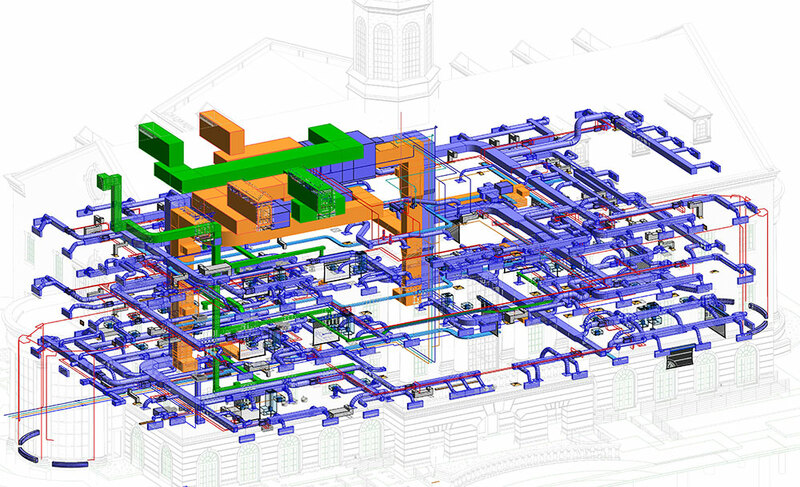 What you’re getting with BIM is a virtual information model which can pass across each department from the architects to the builders, with department specific information being added along the way to enhance the model, without losing any data or any accuracy, and while continuously calculating the impact of any changes to ensure there are no errors. With our existing Estimating Software, you’ll be able to select services or components within your BIM model and the software will automatically extract all the required information for your estimate, so that your specific material and labour costs are calculated immediately. 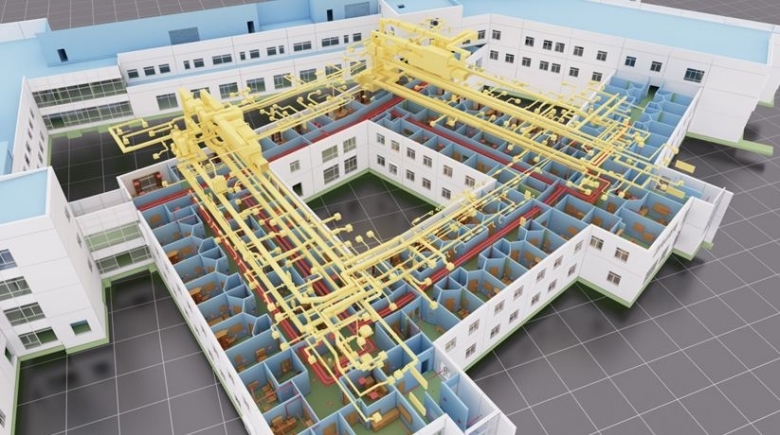 Any missing parts from the BIM models can be input into our Estimating system alongside your prelims like crane hire, supervision, etc, and your profit can be added too, so that you can be sure that your estimate is complete and generated in next to no time. BIM really is revolutionising the construction industry, and Ensign are currently taking this functionality through our development pathway so you and your business can get the most out of BIM, and produce speedy, stunning, highly responsive and accurate estimates.